Otherwise, you can contact an after-hours doctor at 13 74 25 (13 SICK). 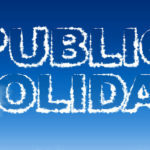 Laverty Pathology will be closed for the public holidays and open 8am – 4pm Tuesday 23rd -Friday 26th April. 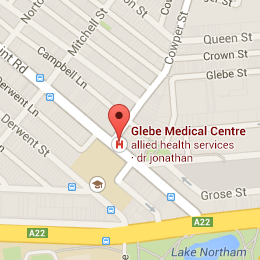 Glebe Medical Centre is a family medical practice open 7 days a week (including Saturday and Sunday) for appointments and walk-in consultations. We have Australian trained General Practitioners (GPs) bulk billing doctors, pathology, physiotherapist, dietitian, exercise physiologist and psychologists. 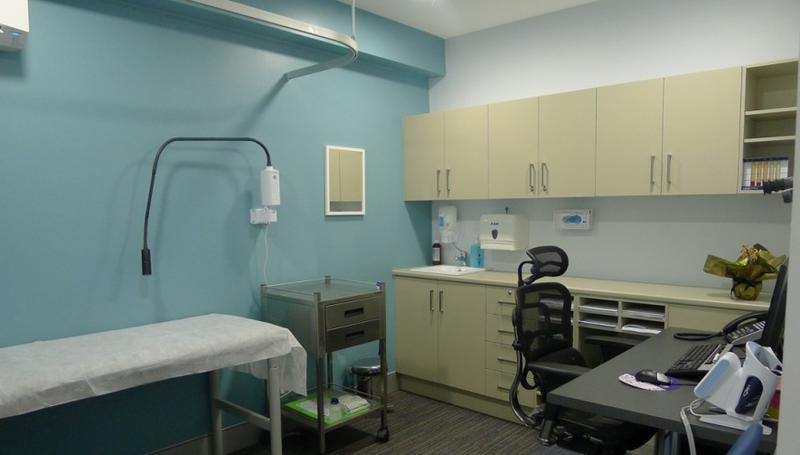 Walk-ins are privately billed, All children who are under the age of 16 requiring immediate medical attention will be bulked billed as a walk in patient. Please enquire at reception. We are a fully Accredited practice located at 53 Glebe Point Rd, Glebe (opposite Glebe Markets, next to Cincotta Pharmacy). We look forward to meeting you and your family. Glebe Medical Centre is proud to announce that we recently became a finalist for the Excellence in Innovation Awards 2014. In 2012, we were awarded the prestigious Small Business of the Year Award by the City of Sydney Business Awards. We were also awarded the Healthcare & Fitness Business of the Year Award 2012. 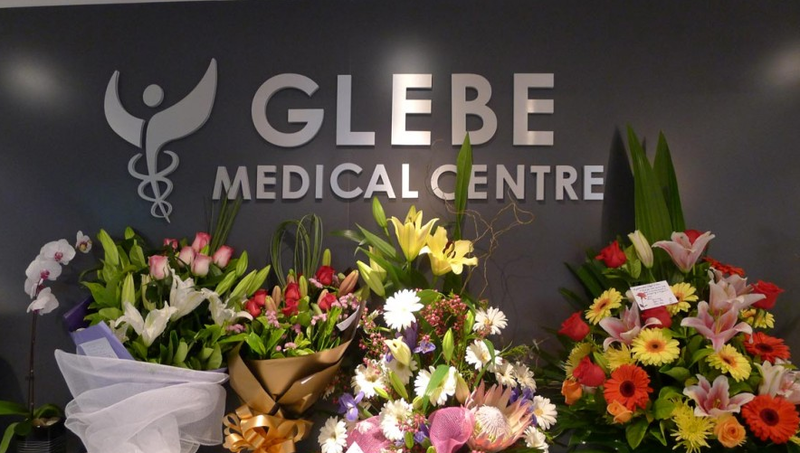 We wish to thank all of our patients who have supported us as well as our staff, doctors and allied health at Glebe Medical Centre for their hard work and commitment to our goal of making us the destination for healthcare! 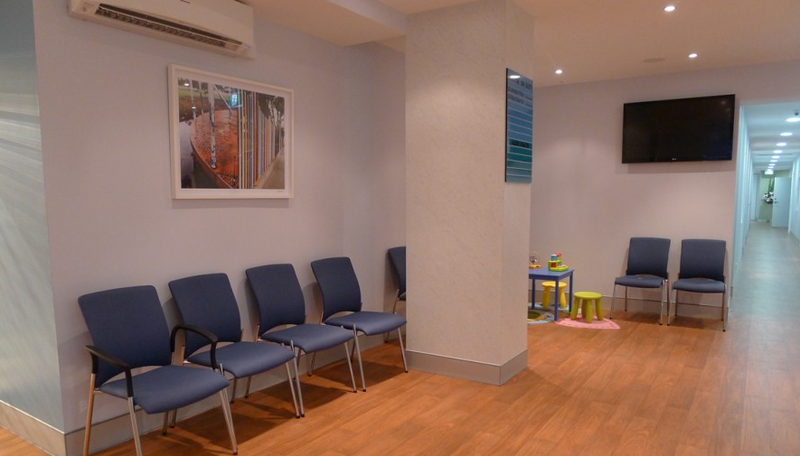 We serve patients from Glebe and the rest of Sydney and Inner west including Pyrmont, Forest Lodge, Ultimo, Broadway, Annandale, Chippendale and beyond. Please note that patients who are 20 minutes or more late for their appointments will be asked to reschedule. A Non-Attendance Fee of $20 is payable if a patient does not attend their scheduled GP appointment or for cancelling with less than 2 hours notice. For Non-Attendance Fees for Allied Health Appointments, please call the practice. 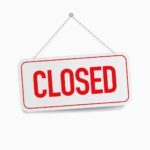 To cancel an appointment, please call Reception on 8070 6888. Walk-ins are privately billed at all times.